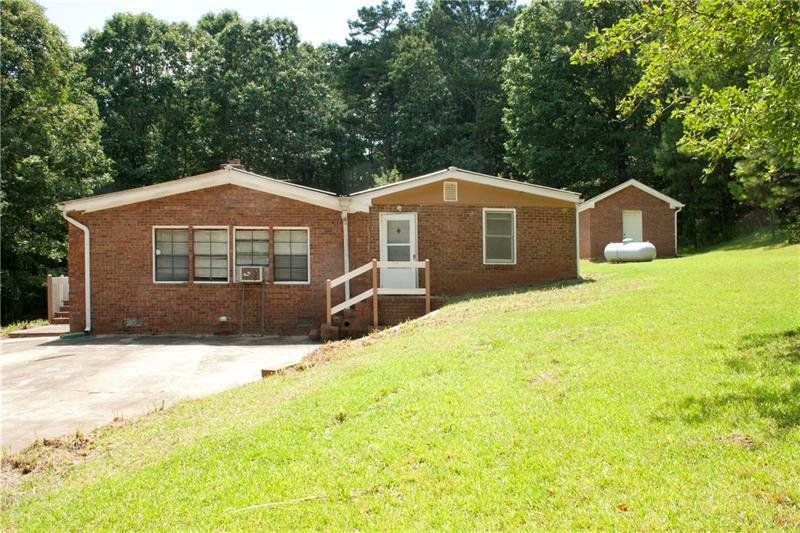 Great Investor Opportunity in Great Location! 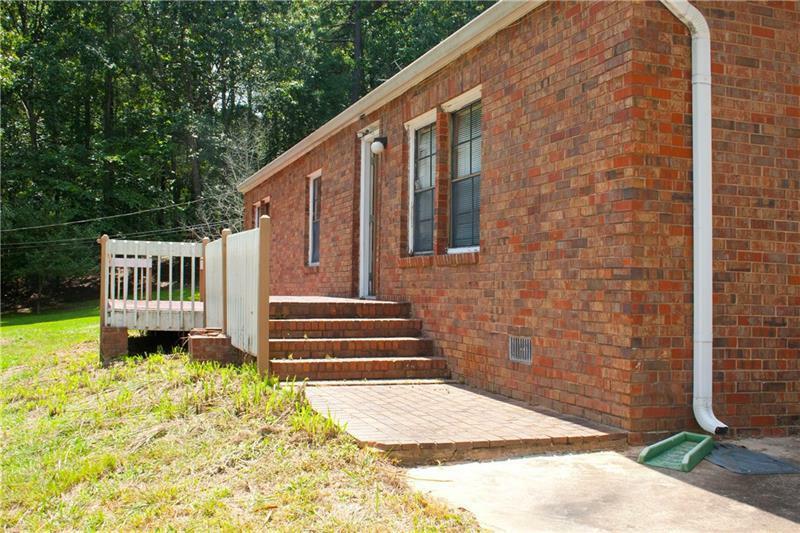 This Duplex would be the perfect Rental Home. 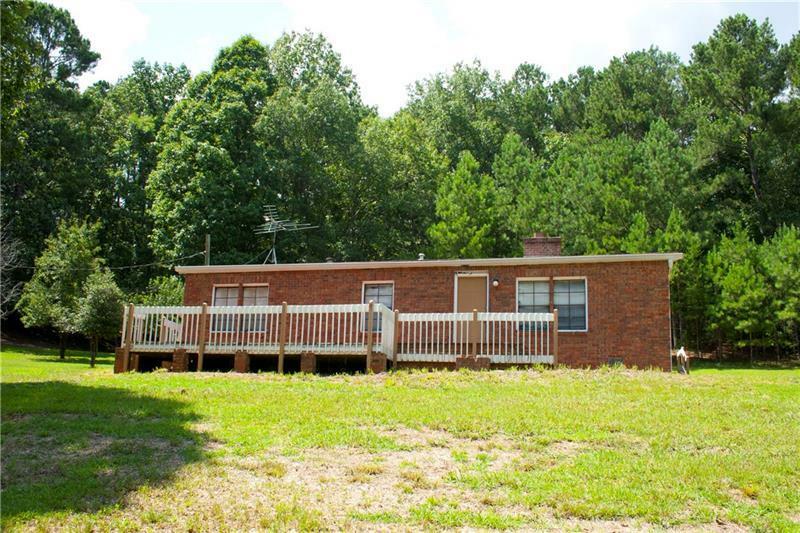 Situated on 2 Acres, 2 separate driveways, 1 Car Garage behind home, Quick Access to Sixes Road and I575. 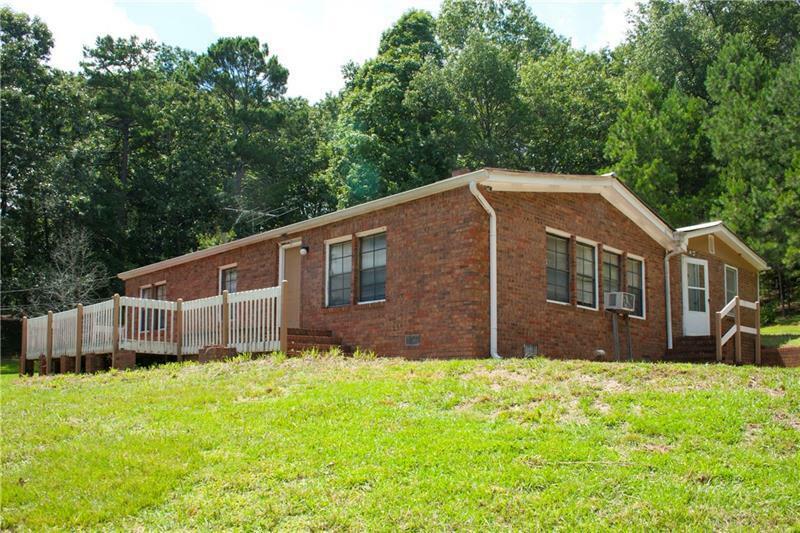 Front Half of Home has 3 bedrooms 2 bath, Full Kitchen, Second home has 2 bedroom, 1 bath and Full Kitchen. Property is on a well, but public water is available at the road. Come and check it out today! !